Five years ago my mother left this earth under the heavy hand of cancer. As I stood graveside with a 2-year-old and 7-month-old, aching an unknown depth of pain, I longed to kick cancer whenever and however we can on this earth. While my time with my mother was cheated short, I don’t believe that all cancer patients must take an early exit. 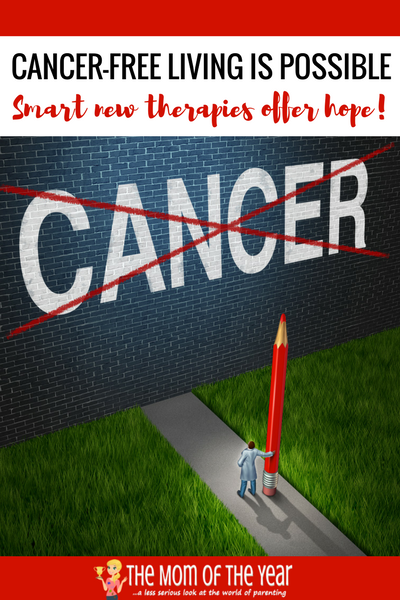 Thanks to the help of incredible research and the very important efforts of sites such as CancerFreeLiving.com, there is not only hope, there is the reality that cancer-free living is possible! What is Cancer Free Living? CancerFreeLiving.com was started by 10-year, stage-4 cancer survivor Peggy Sue Roberts and her family to share what they learned during their quest to live cancer-free. Peggy was told she had two months to live and then went on to being a 10-year cancer survivor using natural cancer treatments at a Mexican cancer clinic. Her story is a gorgeous testimony to what can be achieved through natural treatment versus highly toxic protocols such as chemotherapy. Pop over to cancerfreeliving.com to learn more! While feeling very grateful and respectful of the traditional treatment options and care my mother had, I have often wondered what natural treatment methods might have added to our fight. This is where CancerFreeLiving.com shines as a source of education and actionable advice. Cancer is a horrible beast, and so many of us would do anything to alter its negative course. If you or someone you know is in late stage 3 or stage 4 cancer, I know how especially terrifying the prognosis must feel. 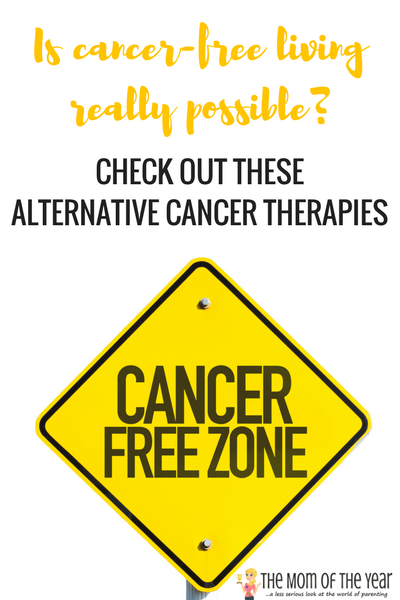 While you have undoubtedly exhausted yourself considering all the conventional treatment methods, take a minute to explore the benefit of alternative cancer therapies. Head over to cancerfreeliving.com and fill out a quick contact form so they can be in touch with more information. While each experience with cancer is unique and the success of all treatments can differ with each patient, I know personally I would have done anything to keep my mother with me for a longer time. 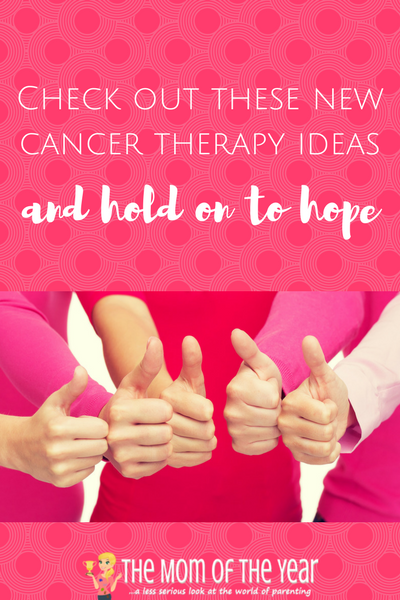 Especially when considering Stage 4 cancer treatments, anything that could have offered us hope would have meant the world. Prayers to you and yours as you fight your battle, and make sure to check out natural and alternative cancer treatments at cancerfreeliving.com and hold on to the hope of cancer-free living, friends. It is such a super resource, Janine! Thanks for checking it out.